Gary Gillespie reckons sending Nathaniel Clyne away to Bournemouth on loan has left Liverpool in the lurch - but they should still win the title. The Reds missed the chance to go seven points clear at the top of the Premier League last night as they were only able to draw with Leicester City at Anfield. Jordan Henderson filled in at right back due to injuries to Joe Gomez and Trent Alexander-Arnold as well as suspension for James Milner. 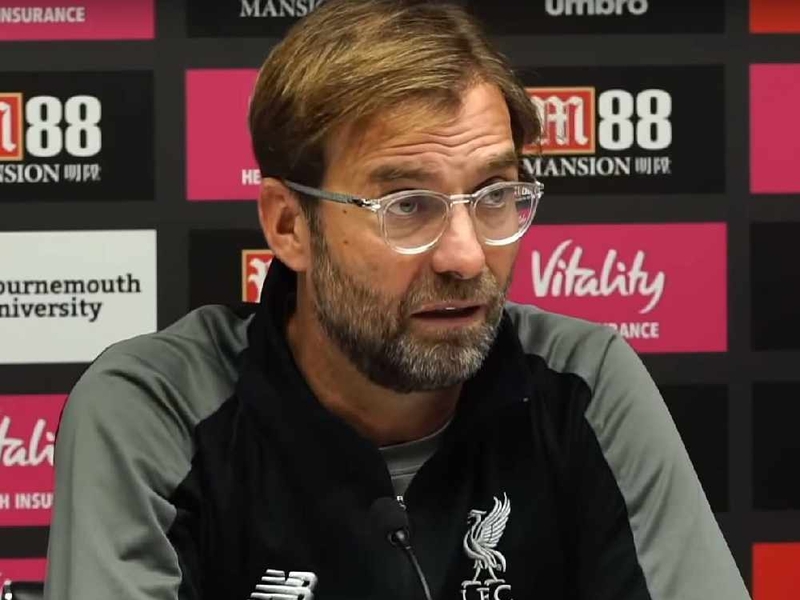 Ordinarily Jurgen Klopp would have been able to call on Clyne but the Liverpool boss allowed him to join Bournemouth on loan earlier this month, a move Gillespie believes has proved to be something of an error. "They're going through a stick spell just now with injuries to the right back position whereas a couple of months ago that was maybe one of their strongest positions," Gillespie told Ian Stone's Comedy Breakfast (weekdays 6.30am-10.30am). "But with sending Clyne down to Bournemouth, they're a little bit short with injuries. I still think they are strong favourites at this moment in time. "But there's still an awful lot of games to go. Man City play Arsenal and that's a very big game. "[Liverpool] have just about got enough. They're a good side and they've got a good squad." With Manchester City slipping up with a 2-1 defeat to Newcastle United, the Reds looked on course to a seven-point lead when Sadio Mane scored inside the first five minutes. But Harry Maguire grabbed an equaliser in first-half stoppage time and Liverpool were unable to find away past a well-organised Leicester team at a snowy Anfield in the second half. Gillespie added: "It was a frustrating night because they didn't win but you've got to give credit to Leicester. "They played particularly well and they could easily have won the game. You go back to all the great teams and they knew that it's games like that which you can't afford to lose. Liverpool could easily have lost that game last night. "Leicester had loads of good chances so really it's more a point gained than two points dropped. "Leicester have a proven track record against the big boys. I think it suits them to play against a team that dominates possession and making use of their skills on counter-attacking. "There will be bumps along the road. Even had Liverpool won last night and the gap had gone to seven points, you still felt Man City were in it. "Everybody is talking about the title being over but it's two draws and one loss away from being level. "City are more than capable of going on a run of 12 or 13 games winning and not losing. "Even had it been seven points, I still didn't think it was over and if you put that into the equation, Tottenham are still in the race as well!"